The festive season is knocking at the door but are you ready for it? If you are yet to start your preparations to look more beautiful during the upcoming festive season, do not waste any more time, fasten your seat belt and get on the board. 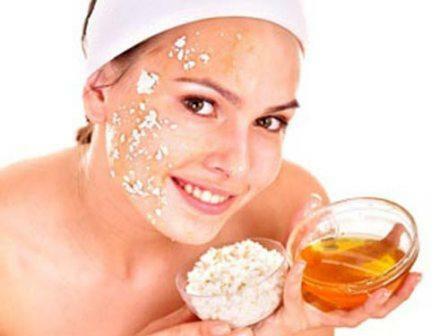 Easy Skin care regimen before the festive season can make you look flawless and more beautiful in those fancy dresses and sarees that you must have already started to pile up. Taking care of your skin daily is important, but before the festivals, it becomes even more vital to take the best care of your skin to look your best during those special days. No matter how expensive dresses you wear, if your skin looks dull and patchy, it will never make you look beautiful. Moreover, even for looking good with makeup, you first need to have a good skin and this Easy Skin care regimen before the festive season is aimed towards providing a flawless beautiful skin that glows with health. So, do not miss the chance to turn the heads this festive season and start the special yet easy skin care regimen before the festive season from today itself to become more beautiful. You really do not need to visit a parlor and spend money on expensive salon care for the pre-festive skin care, you can follow some simple regimen at home and reap the benefits. We understand that you are already trying to skip between the lines so that you can quickly reach the special skin care regimen section, so we will not waste anymore of your time on intro and will directly get to the pre-festive skin care regimen for beautiful skin. Cleansing-Toning-Moisturizing (CTM) they might sound really simple, but do not believe anyone who undermines the importance of this simple daily routine even in the special Skin care regimen before the festive season. Cleansing your skin with a natural cleanser and then following with toning and moisturizing at least twice a day is important in order to get good skin and to keep many of the common skin problems at bay. If you do not already follow this routine, this is the high time when you should start following it. No skin care regimen can give you maximum result if you are not following a CTM routine, so first start with it to get the flawless skin that you have always dreamt of. Just like CTM, routine scrubbing of the skin is also vital. Scrubbing removes the dead skin cells from the upper layer of the skin, which helps the new cells to come up and to enjoy the nourishment you are providing from the top. There are different types of scrubs available in the market, but when you are planning to use it on your face, it is best to opt for a mild scrub that comes with smaller scrubbing granules. You can always prepare a scrub at home and enjoy the benefits. How many times you should scrub in a week? However, scrubbing can be tricky. You do it less and it will not show any effects on your skin and you do it more it will harm your skin. So, it is really important that you scrub according to your skin type and age. It is best to start with 2 times of scrubbing a week with equal gaps in between. If you feel that your skin needs more of it you can start scrubbing 3 times a week on alternate days or reduce it to 1 time a week, if you suddenly start observing redness or more sensitivity on your skin. The right scrubbing technique is also vital. You should first clean your face with a proper cleanser and then only apply the scrubber on your wet skin with your fingers. Massage the scrubber on your face and neck with light circular motion. Always make sure that you do not place much pressure or do not scrub the same area for very long to avoid damage to the skin. Once you are done scrubbing, wash it right away with plain water if you are using a cosmetic product. In case of a homemade scrub, you can keep it on your skin for another minute or two before washing off with plenty of water. Face packs can be a ready solution for a number of skin problems and skin requirements. If you have the problem of acne, it is best for you to use an anti-acne face pack to remove the outbreaks and to get flawless skin. On the other hand, if you have dry skin, what you need is a moisturizing face pack that can add natural glow and hydration to your skin. Girls and ladies suffering from excess oil on the face will need a face pack that will absorb the excess oil. The good thing is that, you still have the time in your hand to take the right care for your skin to solve out the problems and to look beautiful during the upcoming festive. However, in order to get the best results it is really important that you follow a skin care regimen that is designed for your particular skin type. Most commonly people have either of the three skin types, dry skin, normal skin and oily skin. Combination skin that is dry at some areas and oily at the others is also quite common. Before you start a skin care regimen, it is really important that you understand your skin type and follow a system that is designed for your particular skin type. If you have dry skin, it might not attract a lot of dirt and grim but that does not limit the need of a proper cleaning. For cleaning dry skin it is important to choose the cleanser cautiously. In fact, it is best to opt for cleansing milk instead of a face wash for dry skins. Use it twice a day to ensure that your face is free from dirt and grim. Instead of cleansing milk you can also use water soaked fuller’s earth added with a bit of olive oil, two times a day for cleansing your face. Dry skinned girls should use a very mild scrubber and that too very wisely. Scrubbing your skin more than needed will increase the dryness. If you can get a scrubber that suits your skin it is best, otherwise prepare a moisturizing scrubber at home by mixing grounded coffee, honey and almond dust together. If you are using a face pack next, then you will not need to use a toner before, but as you might not prefer to use the face pack more than once a day due to time issues, make sure to use a toner. The right toner for dry skin should be free from alcohol. Chilled rose water can be the best natural toner for dry skin. If you have dry skin, you need to opt for a hydrating face pack that will add hydration to your skin. Using a fruit pack and an Aloe Vera pack on alternate days can be most effective for your skin. You can prepare the fruit pack by mixing 1/3rd of a ripe banana, 1 spoon of tomato pulp, 1/3rd of smashed carrot, 1 small cube of ripe papaya and 1 spoon of olive oil. The Aloe Vera pack can be easily prepared by adding freshly prepared Aloe Vera pulp with yogurt in 2:1 proportion. Leave these packs on your skin at least for 20 minutes before washing off. You might not need a moisturizer right after using the face pack, as the pack itself will provide required hydration to the skin. However, you need to use a moisturizer at least 2-3 times a day, when you are not using the face pack. Pick a good quality moisturizer that is nourishing and suits your skin. You can also use oil on your face if that suits you. If you are blessed with normal skin you should ensure to not to use any product on your skin that can turn it to dry or oily. You can use a mild face wash that will not reap away the necessary moisture for cleansing your face. You can also use water soaked multani mitti directly on your face just to clean it up. For scrubbing your skin, pick a scrubber that does not come with excess oil. You can also prepare a scrubber suitable for normal skin right at home by soaking red lentil in raw milk overnight and then smashing it up to make a chunky paste. After scrubbing your skin, let the pack stand for 1-2 minutes before washing off with water. Use a natural toner if you are not using a face pack. You can also use chilled rose water as the best natural toner that will not dry your skin in anyway. 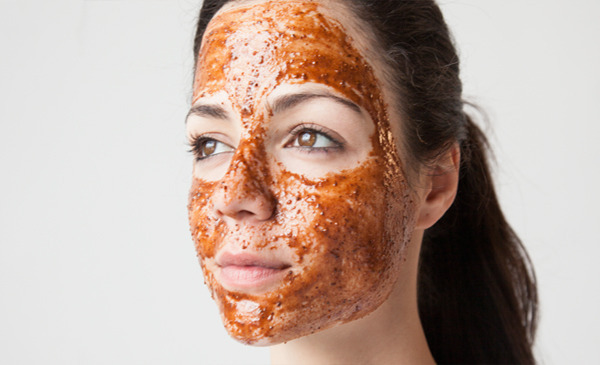 To add glow to the normal skin a face mask made from milk, nutmeg and saffron can be very effective. This pack will nourish the skin and will also erase any patches or uneven skin tone. Soak saffron in raw milk for 30 minutes. Smash the saffron strands in the milk and add 1/2 spoon of nutmeg dust to it. Apply this runny mixture onto your face in layers and wash off once it gets dry. For the moisturizing needs of normal skin, pick a moisturizer that is absorbed easily into the skin and feels light. You should moisturize your face at least 2 times a day. For girls with oily skin picking the right face cleanser is very important as it serves the primary purpose of removing the excess oil and grim. You should pick a cleanser that is foaming and can give you rid of all the excess oil. If you prefer a homemade cleanser, you can use multani mitti with a pinch of lemon juice for the purpose, but make sure to keep it on your face for a bit longer so that it can soak up all the oil. When it comes to scrubber, you can pick one that does not come with excess oil or wax. Make sure that the granules of the scrub are smaller and use it in the right way for the best results. For a homemade scrub, you can use grounded orange peel with fenugreek seed dust and milk. 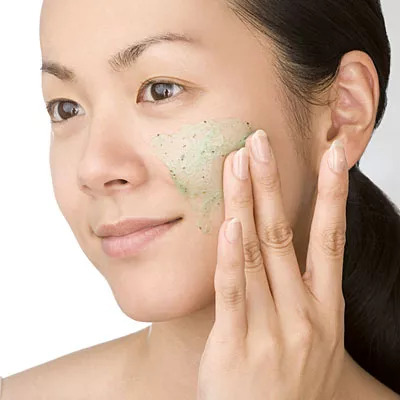 Oily skinned girls are prone to have pimples, so opting for a homemade anti-pimple toner that also helps in controlling the excess oil on the face can be the best option. Prepare a toner by boiling 20 fresh neem leaf and 10 fresh basil leaves in 2 cups of water until it gets half. Strain the liquid and store it in an air tight bottle in the fridge. Use this concoction on your face as a toner to control the excess oil and also to dry out any pimple or acne. 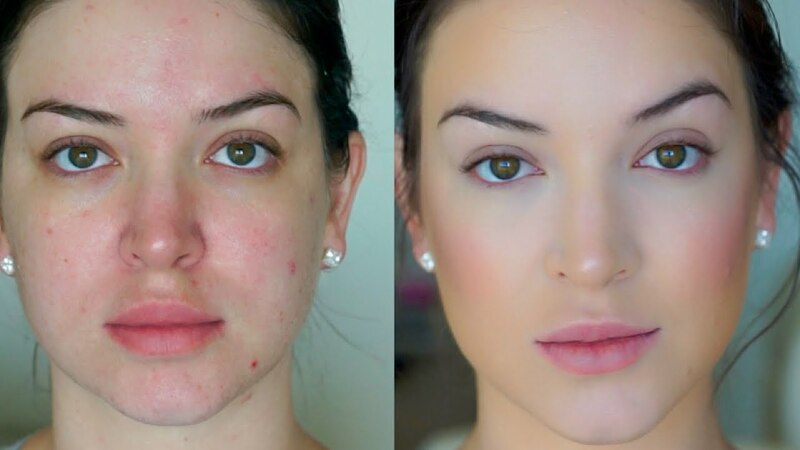 The most effective face mask for oily skinned girls can be prepared by mixing Tomato juice and cucumber extract with milk and few drops of lemon juice. This mask can help in getting rid of uneven skin tone and will also take care of the complexion. Apart from it, oily skinned girls can also use a face pack made from turmeric, Aloe Vera extract and green coconut water to get beautiful skin before the festive season. It is really tricky to pick the right moisturizer for the oily skinned girls. If your skin does not feel stretchy, you might skip using the moisturizer more than once. Always pick a moisturizer that is free from oil and is absorbed easily into the skin without leaving any cast. Now as you know the secret to beautiful skin before the festive season, you should not miss out on another key factor. Protecting your skin from the harmful rays of the sun is a must in order to make your skin healthy, glowing and flawless. Easy Skin care regimen before the festive season can never be complete unless you ensure that your skin is protected from the sun rays. So, whenever you are going out under the sun, make it a point to lather on a good sunscreen. While choosing your sun screen keep an eye for the right Sun Protection Factor as per your requirements and also make sure that the sun screen gives protection from both UVA and UVB rays. Do not forget to reapply the sun screen if you are staying out for long during the day. In the first case study, the subject is a 28 year old professional who had an irregular skin care routine due to her busy life schedule. As you can see from the picture, she had some marks and spots on her oily skin along with skin reddening issues. After maintaining the Pre-festive skin care for oily skin for a month now she has a nearly perfect skin free from excess oil, marks and spots. The subject of the second case study is a 30+ year old lady with kids. She hardly ever found sufficient time or energy to maintain a skin care routine. She was tired with her dry stretchy skin that was difficult to hide even under a full coverage foundation. However, she was really amazed to see how the Pre-festive skin care for dry skin transformed her skin and you can see the changes from her picture. In this third case study you can see the picture of a 35 year old professional with a normal skin type. She was blessed with beautiful skin from her birth but with age she started to feel the loss of natural glow from her face. She followed the Pre-festive skin care for normal skin just for a month before taking the second picture and got rid of all her age related skin woes. You can see from the picture that now again she has a nearly perfect skin that glows with health. Question #1 How do I know which Pre-festive skin care regimen will suit me? 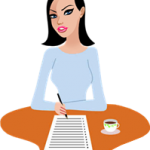 To pick the right skin care regimen it is important for you to know your particular skin type. If you find oil naturally oozing out from your skin after you have woke up in the morning, you have oily skin. On the other hand, if your skin feels stretchy and dry after waking up, you have a dry skin. In case, you see no oil on your face after waking up and there is no stretchy feeling either, you are blessed with normal skin type. Make sure that you go to bed on the night before without applying any extra oil or moisturizer just to check your skin type. Question #2 I am aged over 40. Will this Easy Skin care regimen before the festive season help me? This skin care regimen will suit anybody irrespective of their age. Anyone after the age of 14 can follow this routine and reap the benefits. If you are aged over 40 and you do not already follow a proper skin care regimen, it is the high time you should start following this one. Question #3 How long I have to follow this regimen to see results? The time it will take to show effects on your skin particularly depends on your current skin condition, your age as well as how religiously you follow the regime. If you have not yet crossed the bar of 30, you can expect to see improvements within a week of religiously following the Easy Skin care regimen before the festive season according to your skin type. For women aged over 30 years, it might take 2 weeks at the most to show the changes. Question #4 Can boys follow this regime too? Well, this skin care regimen particularly focuses on improving the skin naturally by ensuring proper cleansing, toning, moisturizing and protection of the skin. It can suit even the boys and can be very helpful to get rid of their common skin issues while enjoying a tan free healthy skin. However, while picking the products for the regimen, make sure that you pick the right ones according to your skin type. Question #5 Do I need to follow the Easy Skin care regimen before the festive season even if I use makeup? 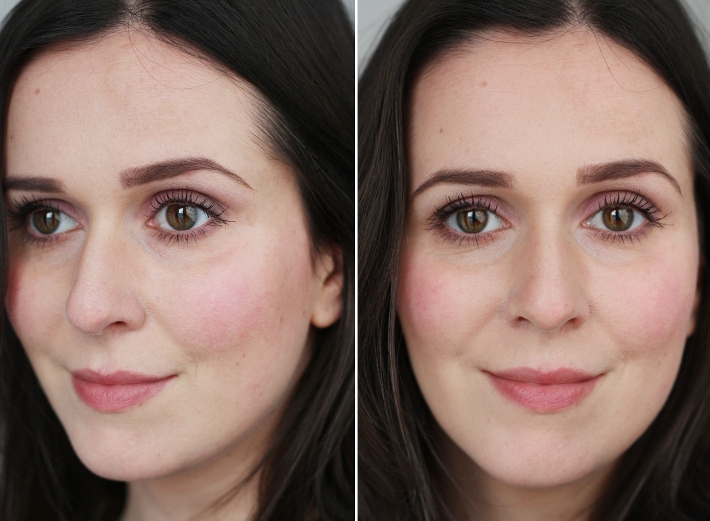 Makeup gives an added layer of coverage over the skin, making it look flawless but always the skin make the base. 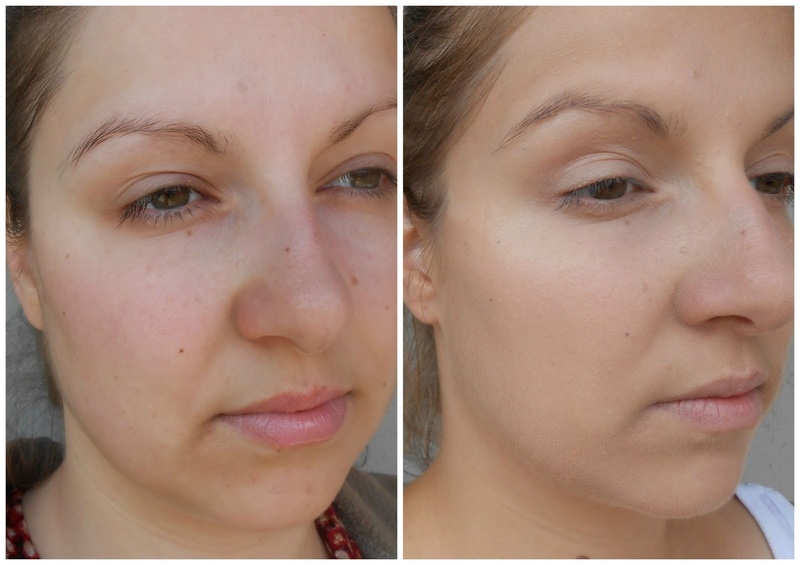 Putting on makeup on already flawless skin is much easier and can give just the perfect look. If you have dry patches on your skin or dead cells on your skin, even the best quality makeup products will not sit on your skin and look patchy. So, even if you use makeup, opting for the Easy Skin care regimen before the festive season according to your skin type, is only a wise decision. So, now as you are aware about the Easy Skin care regimen before the festive season as well as all the answers to your common queries, don’t wait for the right time, start the regimen right from today.